Makeup can be made more effective and complete whenever a primer sets up a foundation that will increase the sticky nature of the makeup. It plays a major role in making the skin smooth and flawless. Combining a primer and other skincare products work out well in attaining this. Apparently, it’s somehow challenging to apply your primer properly more especially when you are a newbie in this fashion industry. 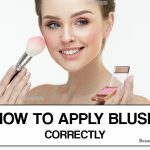 Many women in the UK and the US are switching makeup products on a daily basis with the aim of finding the best formulas that will fulfill their heart desires. However, provided you have the right makeup products, there is only one sure way to make the product work, and that is how to apply it. 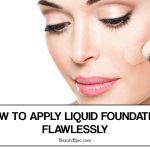 It’s my pleasure to bring to your understanding all about primer as one of the makeup formulas that you need. A primer forms a suitable canvas over which your makeup lies. It increases the sticky nature of the makeup making it stay longer on your skin. It also gives a flexible interface between the makeup and the skin. All these resurfaces the skin texture making it to acquire a uniform skin tone that brightens and smoother it. None the less, you can also apply a primer after setting up the make to refresh and highlight the prominent features of the face. 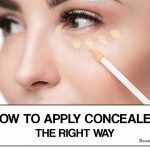 Additionally, for those having a super complexion, covering your makeup with a primer will make it appear even more natural. Any blemish present on the skin is made to disappear instantly. 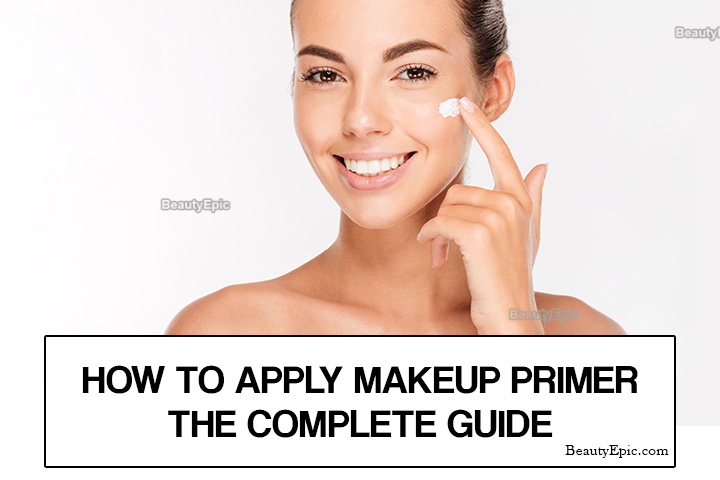 Therefore, if you are looking to make your skin natural, flawless and shining throughout the day, then a primer is a must add formula to pimp it. Regardless of whether you have a dry, oil medium skin type, this works absolutely fantastic. 1. Anti aging: It’s in every woman’s best interests and dreams to retain their youthful skin appearance. Surprisingly, a high-quality primer contains varied anti-ageing substances like bionymp which is a very active anti-aging ingredient that boosts the skin’s elasticity and protects it against inappropriate wavelengths of light. This builds a pretty illusion upon the skin. 2. Brightening: It’s without a doubt that everyone wishes and dreams to have a shining face whether in the presence of some light or not. A brightening primer is a must-have formula if you want this. Ideally, laying a foundation using a primer brings about a subtle illumination which just below the makeup which enhances the general appearance of the makeup. You definitely don’t need a highlighter if you have this since it works out well solely. It highlights the nose structure, cheekbones and the edged chins. 3. Smoothening: A makeup will work well given that a suitable canvas is laid prior to its application. Primers contain skin care products that serve to soften the skin. It covers the rough skin texture which builds a good surface that is ideal for the makeup. It also makes the makeup to stick for long without fading off. 4. A Perfect Moisturizer: Skin hydration essentially important for most makeup. A moisturized-based primer keeps the skin active and flawless by keeping it moisturized all-day without causing makeup brakes. 5. Skin Toning: A prime resurfaces the uneven skin colours making then to attain a uniform colour. At times, your skin may contain varied pigments which are visible such as redness that can hinder the makeup. To have a flawless and even skin tone, set up a great foundation using a primer. Tip 1 – Apply a moisturizing agent then using the fingertips or primer sponge, spread the formula evenly on the face. Tip 2 – In case you applied it under the foundation, add another layer on top of it to make it glow further. Tip 3 – Blend to iron out any imperfections that could be visible. On the other hand, you can just apply the primer solely to maintain the natural appearance of the skin and brighten it. 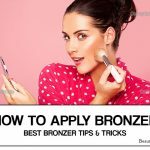 Hence, for an immense glowing skin, practice this tips and get all need from your primer. Keep in mind that a primer works best when laid on its own.